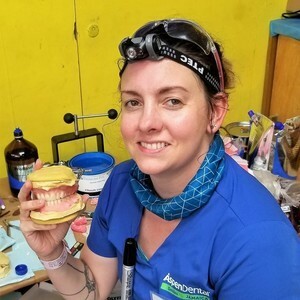 Bridget Boudreau, CDT is the Regional Lab Trainer for the St. Louis Region Aspen Dental labs. She entered the dental field as a lab technician in 2007. Since then, she has proudly fabricated countless dentures and two children. She earned her CDT in 2017 and has earned multiple awards with Aspen since starting in 2014, including the Divisional Black Belt Award for Mastery in 2018. She considers herself a constant learner and adventurer, and is incredibly grateful that Aspen has given her the opportunity to utilize those aspects of herself within the career she is so passionate about. 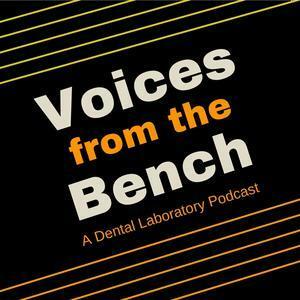 Bridget Boudreau, CDT has been a guest on 2 episodes.